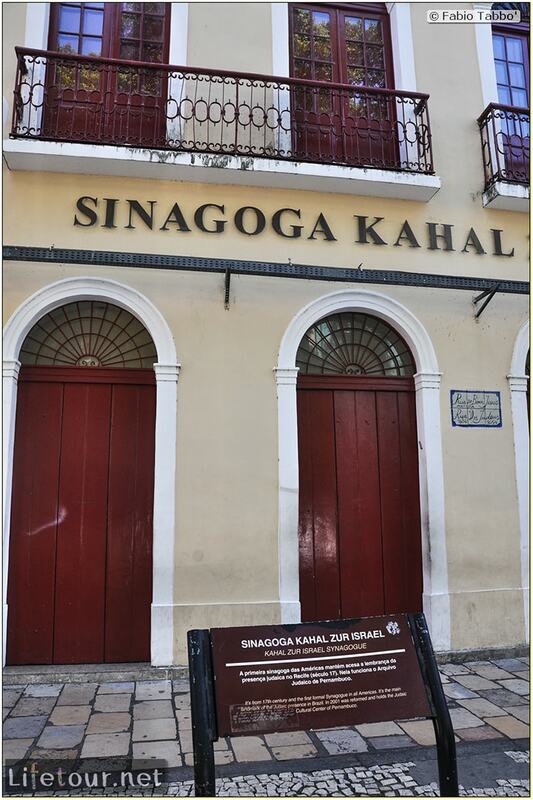 Kahal Zur Israel is located in Recife, Brazil, and was the first Jewish congregation in the New World. It was established by Spanish/Portuguese Jews that had taken refuge in the Netherlands fleeing forced conversion, and were joined by New Christians who were already living in the colony. 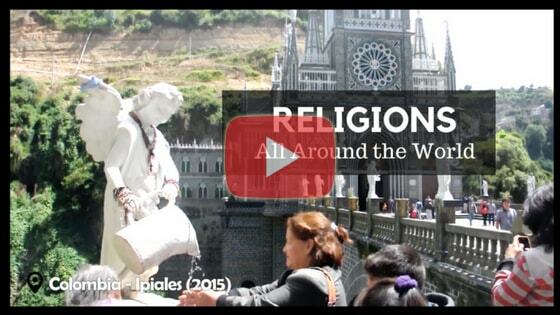 There is now a museum on this site of the oldest synagogue site in the Americas. The oldest Jewish temple in the Americas, but it was closed during my visit. From the outside, there is nothing to see.